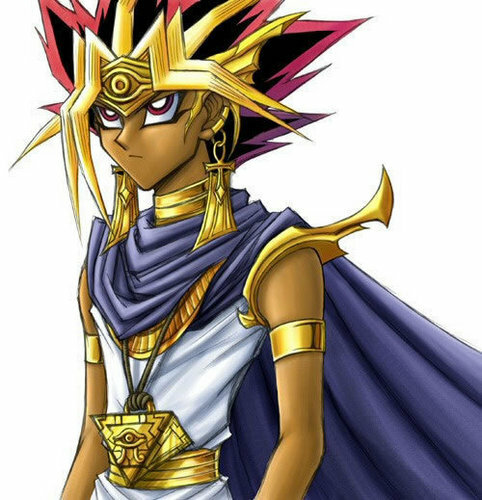 Yami Yugi. . Wallpaper and background images in the Yami Yugi club tagged: pharaoh yami yugioh. You're the best,coolest and hottest Pharaoh!I wish I could be your queen. Yeah,you and I.It's the ancient Egypt,so a king can have a lot of queens.Although I don't think a serious boy like Yami will do that.In that case,you can be his queen,and I will be his servant.